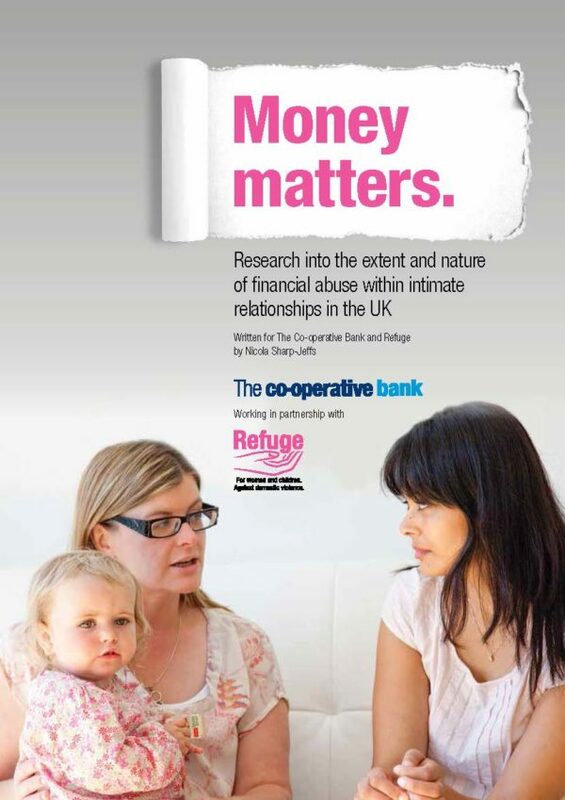 The aim of this review, conducted by Nicola Sharp, Research Fellow at the Child and Woman Studies Unit, was to summarise what research and policy tells us about financial abuse and the ways in which it is used by abusive men to exert coercive control over/limit the options of women that they are/or have previously been in a relationship with. Since this work was initiated by the Cooperative Bank, it also explores what the research literature tells us about the role of banks within a coordinated community response to intimate partner violence. This project was funded by Refuge.